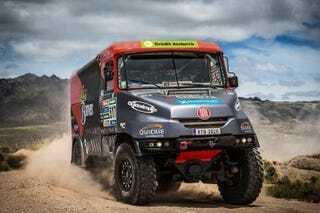 The European arm of my company is sponsoring #517, Albert Llovera in this year’s Dakar race. He uses one of the wheelchairs we manufacture. Good luck, Albert!